I think what I love the most about photography is the ability to tell stories without any words. 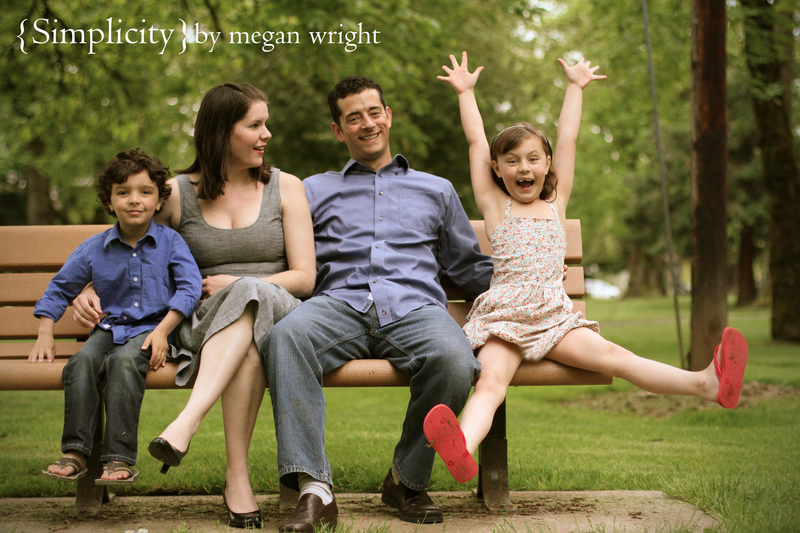 I love figuring out a family, couple or an individual and taking pictures that truly reflect who they are. My goal is to discover and tell your story in a way that truly reflects you! I chose this picture as my feature image for the month because it expresses my goal. The mother in this picture told me afterwards that her little girl’s teacher, and other friends where so surprise to see her personality show through in such a big way. She tends to be quiet and a little shy. The mom was so happy because this is who she truly is at home and these pictures portray that! That is my goal. I want capture who you really are in an honest and fun way! If a picture is worth a thousand words lets tell your story together! This entry was posted in Past Posts. Bookmark the permalink. You are definitely an artist and expert at what you do. Your pictures capture so much feeling they are something we will treasure forever. Thank you again for doing such a wonderful and heartfelt job! I LOVE this picture, probably one of my all time favorites!! Oh my Goodness Megan! I love your work!